Want to Learn to Sell Your Art? You can make a living from your art. 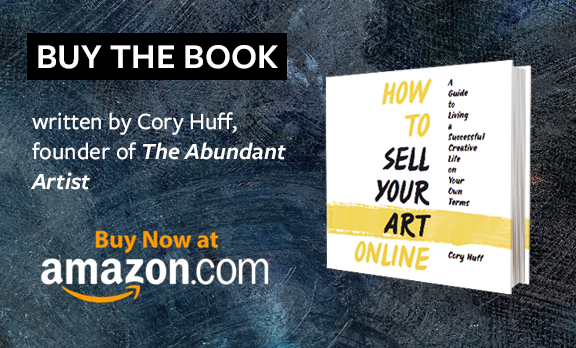 The Abundant Artist has hundreds of free blog posts, podcast episodes, and instructional videos on selling art online. 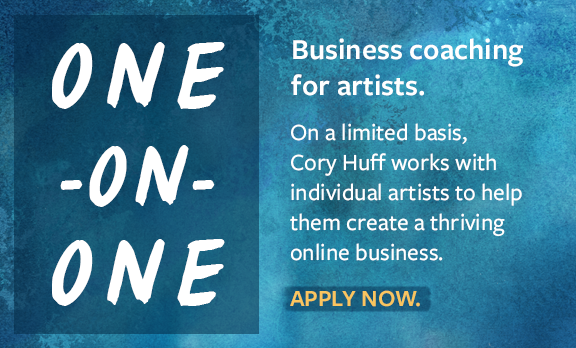 We also have some killer content in our members-only area that will show you a curated series of tutorials on how to get started selling art online, and how to cut through the noise and figure out which online sales options are right for you. Join our free members-only content library.